It's no secret Uber has had a pretty rough year, in no small part to being sued by Google. But Google doesn't seem to have intended a full lawsuit against Uber from the get-go, as news today shows Waymo pushed for arbitration against their former employee last fall, months before the news broke that they were suing Uber. In their lawsuit, Waymo claims that former employee Anthony Levandowski stole 14,000 confidential documents, as well as copied the designs for their LiDAR technology, when he left Google's self-driving program to start his own, Otto, in January 2016. 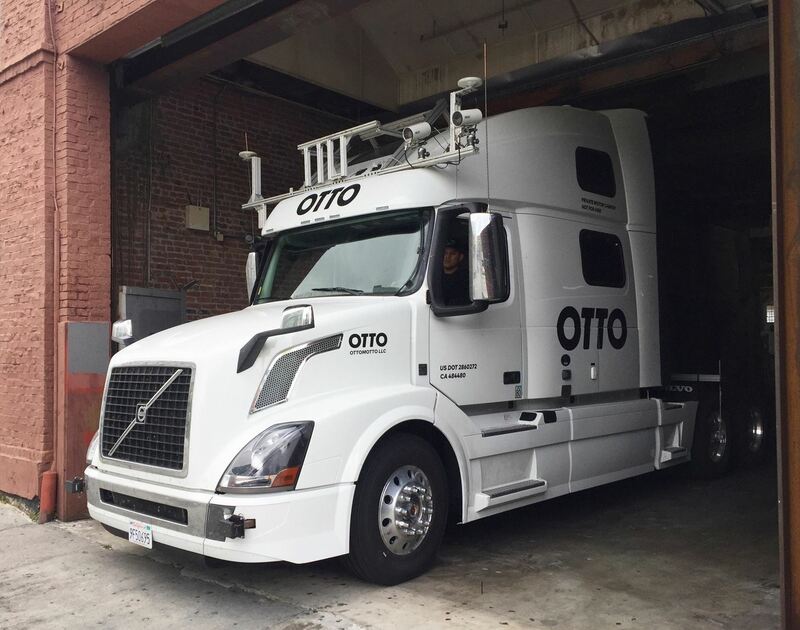 Otto was very quickly absorbed by Uber, who is now locked into the lawsuit by Waymo. TechCrunch reports today that Waymo attempted to settle the case with arbitration against Levandowski last October. In arbitration, unlike in a lawsuit, the parties handle all legal matters out of court. Advantages here include more privacy between the parties, more flexibility with their choice of tribunal, and speedier legal resolution. According to the arbitration documents, Waymo alleged Levandowski used inside information to entice Waymo employees to move to his new company. Waymo claims Levandowski also used confidential salary information to make competitive offers to these Waymo employees. Curiously, Waymo did not include its claims of trade secret-theft in the arbitration against Levandowski; these accusations only came once the full lawsuit was filed. Uber lawyers argue these claims should have been a part of the arbitration, a move that, according to TechCrunch, would distance Uber from the accusations, since they would not be implicated in the act. We can't know for sure why Waymo switched from the arbitration of Levandowski to a lawsuit involving Uber. However, it may have something to do with the email chain that tipped Waymo off to Uber's strikingly-similar LiDAR designs. Perhaps Waymo decided to go after Uber once they believed their confidential information had been compromised. How this news will affect the ongoing lawsuit is unknown. We'll learn more when Uber and Waymo meet in court this May.